Generation X is our New syllabus which is unique to Imperial TaeKwon-Do Association. It is an elite training system for children aged between 5 - 7 years. Which aims to lay a foundation of Taekwon-Do for many years of training. The Imperial TaeKwon-Do syllabus is very complex, with 24 patterns up to and including 7th Degree Black Belt. So Generation X section has been introduced to help motivate and encourage the younger generation to continue training in Taekwon-Do. Generation X is meant to be fun, 45 minutes of solid training for a 5 -7 year old isn't. So here at Imperial TaeKwon-Do we have broken up them 45 minute lessons with a few Skills & Drills consisting of Co-ordination exercises, Balance & Awareness Games and of course Kicking and Punching drills. Also the grading system has altered from that of an adult or older children's classes. We have introduced 5 Belts for achievement Yellow - Green - Blue - Red & Black Striped White belts are worn to signify the students level of technical attainment. 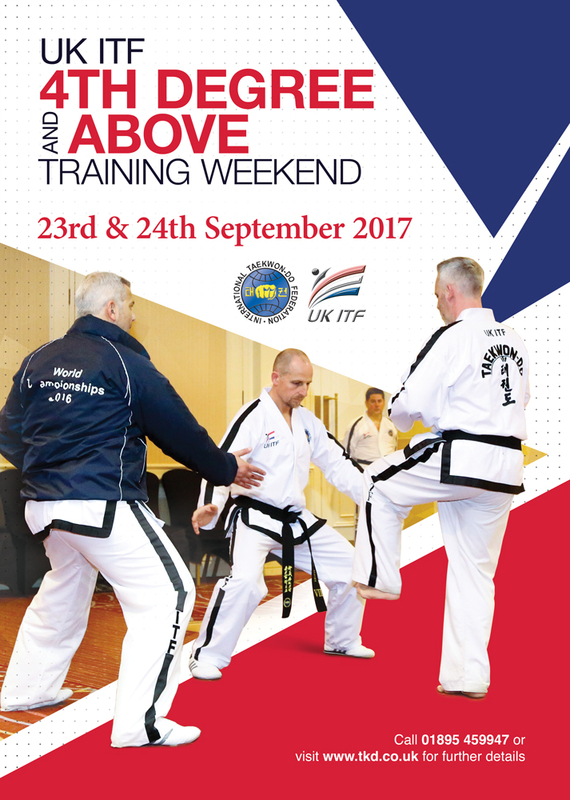 Taekwon-Do is composed of fundamental movements, patterns, sparring and self-defence techniques that are so closely related that it is impossible to segregate one phase of instruction from another. Fundamental movements are necessary for sparring and patterns, while both patterns and sparring are indispensable for perfection of fundamental movements. We are committed to the promotion and advancement of the unadulterated Taekwon-do of Gen. Choi Hong Hi IXth Dan (Founder). We affiliated with the ITF under the Presidency of Grand Master Choi Jung Hwa (Son of the Founder). At the head of the I.T.A. is Master Trevor Nicholls, 8th Dan - a genuine I.T.F. Master with over 35 years 'hands-on' experience and one of the most senior I.T.F. official in England. Our classes are suitable for all ages and all fitness levels - thus ensuring that Taekwon-do remains accessible to as many members of our local community as possible. Just turn up, we'll do the rest. A non contact cardio / fitness workout which involves basic Kick Boxing skills, Pad Work, Bag Work, Circuit Training and Stretching. All rolled into one workout. These classes are available for ladies of all ages and levels of ability. Master Nicholls with over 35 years experience within TKD, is still actively teaching within the class structure. Master's, Senior Instructors and Black Belts travel from all over the country to learn from one of the most Senior and knowledgeable Genuine ITF Masters around.